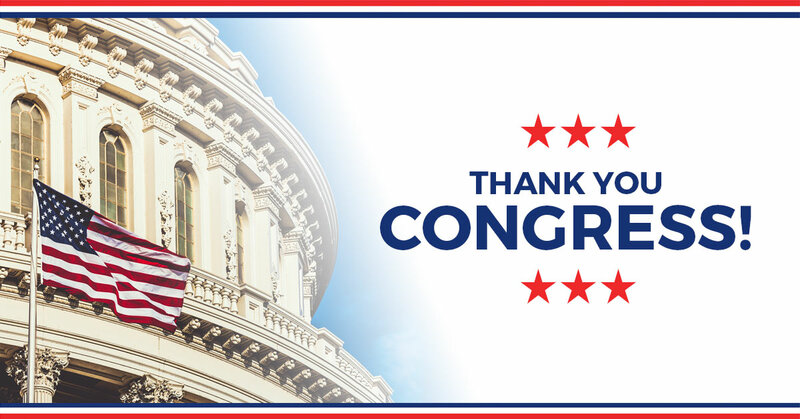 Today, National Taxpayers Union and a coalition of 11 other center-right organizations released a letter urging Congress to pass H.R. 4913, the “Housing Finance Restructuring Act of 2016” introduced by Rep. Mick Mulvaney (R-SC). Since 2012, the Obama administration has been sweeping the quarterly profits of the Government-Sponsored Enterprises (GSEs) Fannie Mae and Freddie Mac, leaving them without sufficient capital to guard against possible losses. This has jeopardized the financial system as well as taxpayers. If enacted, the Housing Finance Restructuring Act of 2016 would allow Fannie and Freddie to retain capital and require each institution to maintain similar capital ratios as other large financial institutions. This will guard against future bailouts of the GSEs.